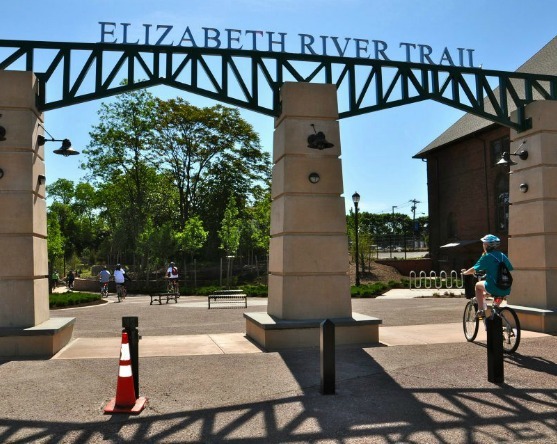 Here in Elizabeth, our urban waters and trails are interconnected. 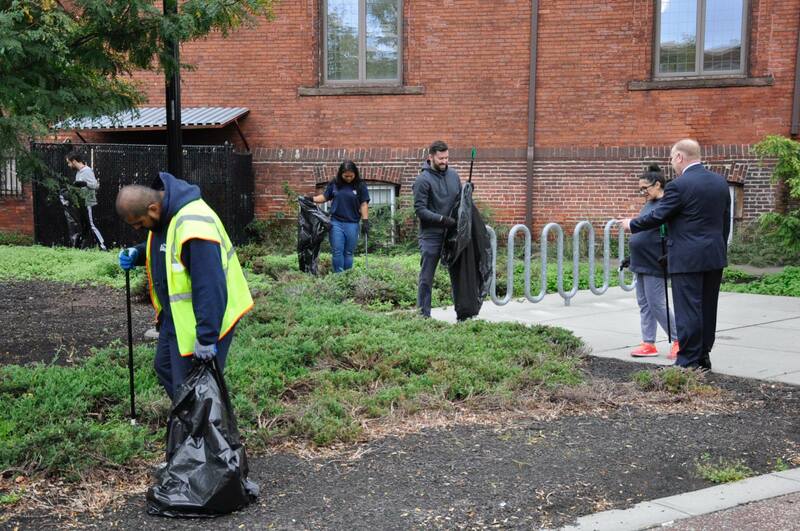 We work to improve both our urban streams, rivers, estuaries, and local public spaces for the benefit of local residents and wildlife. 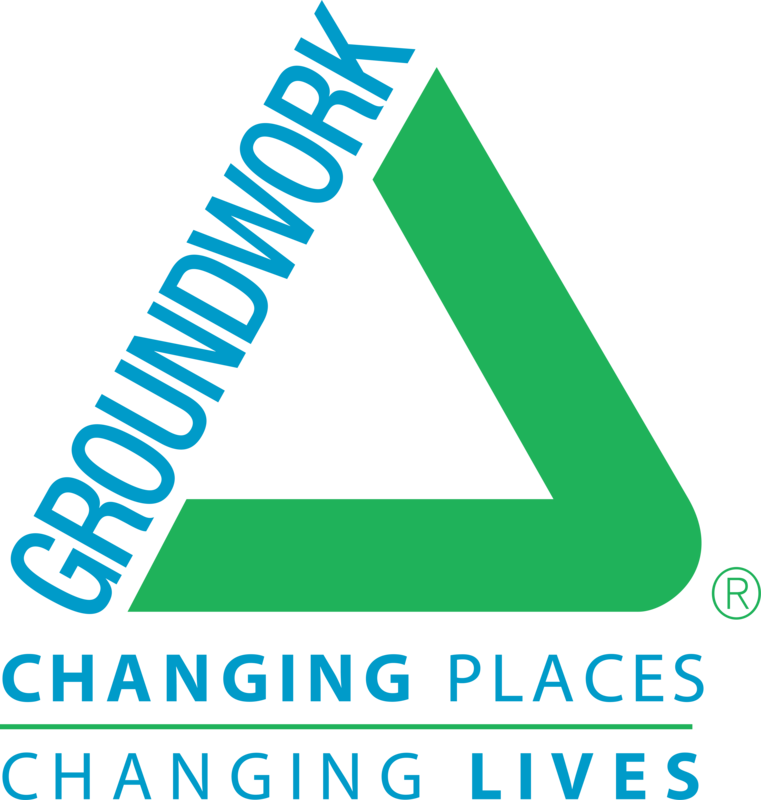 In order to accompolish our goal, Groundwork has been working with the City, the County, and the community to improve and create opportunities for the preservation of our natural resources. 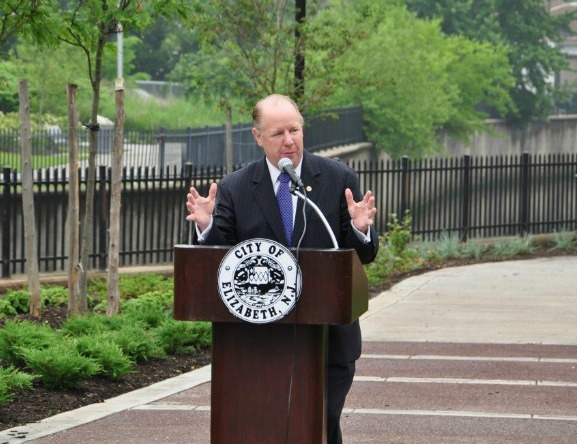 The Elizabeth River Trail highlights the history of Elizabeth with artwork from local artists displayed along its path. 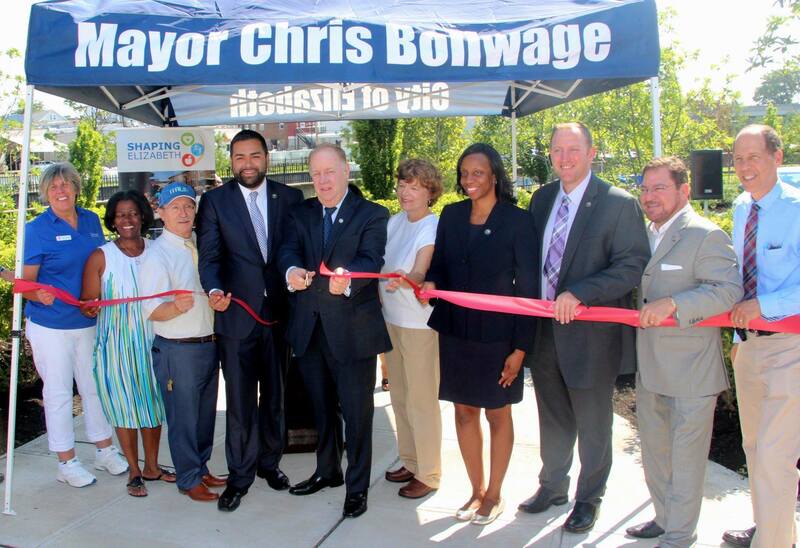 The trail also connects community members to the water by providing accessible biking and walking paths. 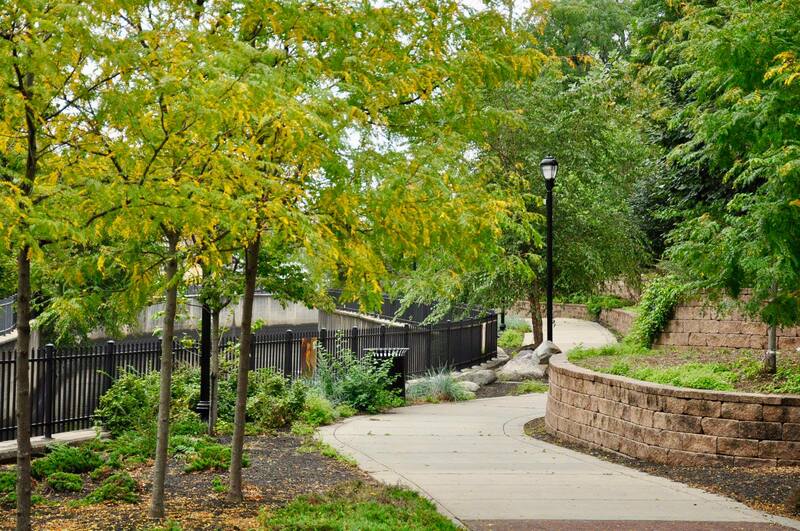 This mile-and-a half trail restores some of the natural beauty of the urban waters which played an important part in Elizabeth’s development as a City, while also acting as an outdoor classroom. 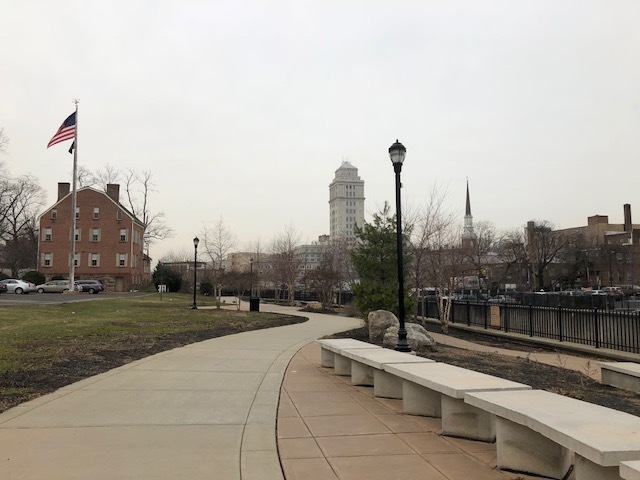 The current trail begins on South Broad Street across from the Elizabeth Public Library and runs along the river to Clifton Street. This is the beginning of what will be a longer pathway running to the Goethals Bridge as well as into midtown. 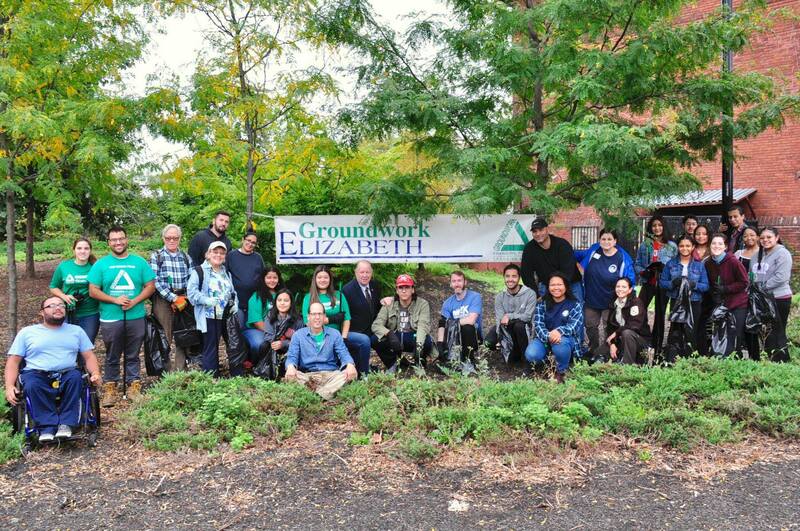 Groundwork Elizabeth regularly organizes clean-up events engaging the community in stewardship of the River. 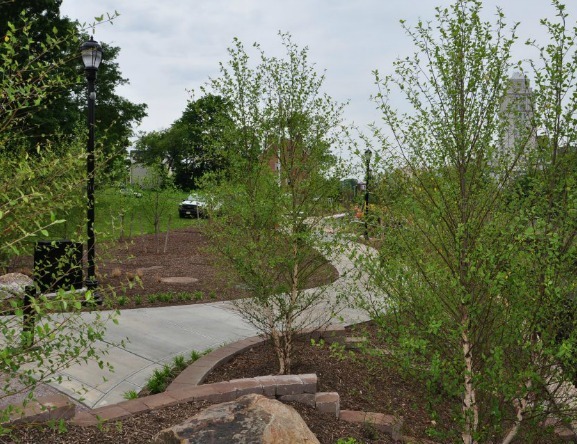 Located within Phil Rizzuto Park and adjacent to Kean University, this tributary of the Elizabeth River provides educational and recreational benefits for the community. 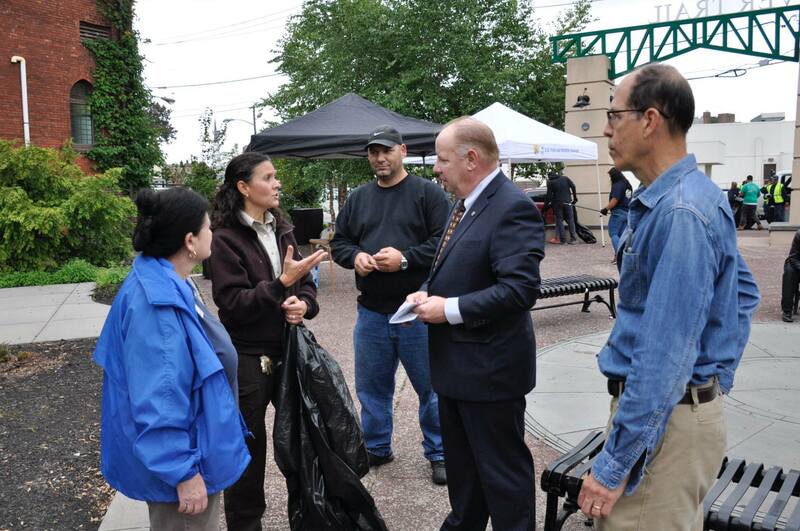 This County Park has provided the Green Team opportunities to practice urban conservation and preservation projects close to their home. 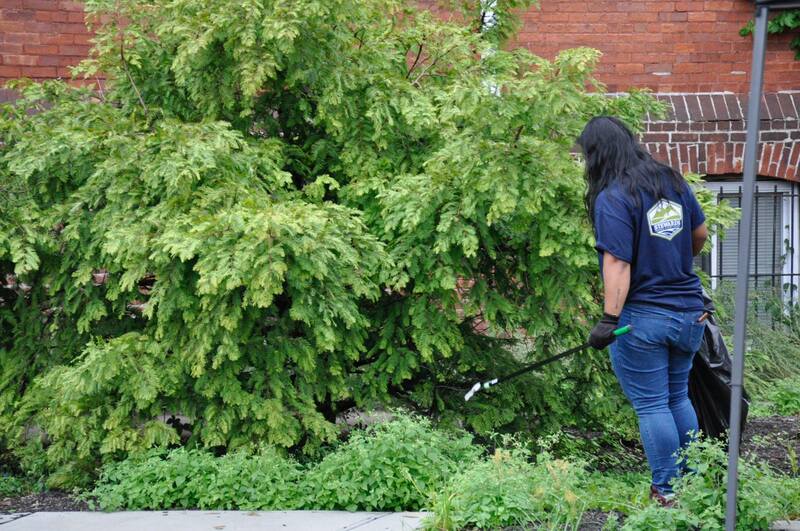 Throughout the years, the Green Team has committed hundreds of hours through field work, including water testing and clean-ups. In collaboration with our community partners, we are currently in the process of installing interpretive signage along Trotter’s Creek for guided tours focused on its biodiversity. The Green Team nature guides take the reader on an exploration of Elizabeth’s flora, fauna and habitats. 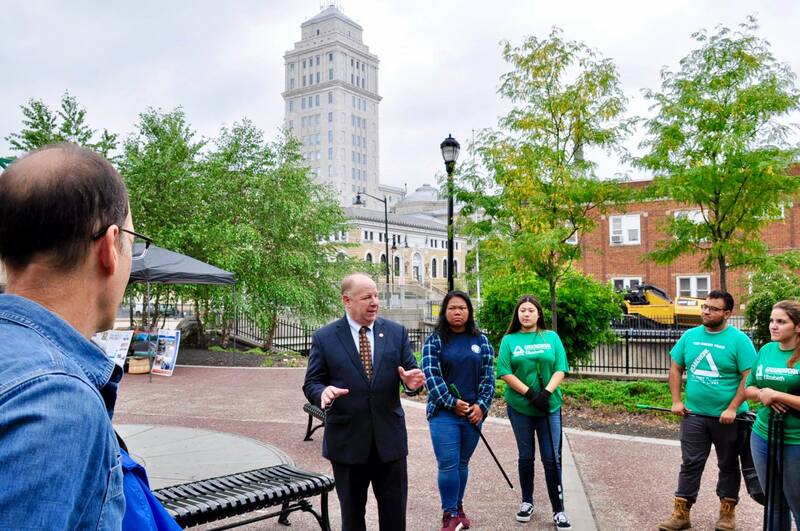 All the birds, mammals, insects, plants, and other nature discoveries contained in our guides were identified by our Green Team and are were found right here in Elizabeth. We also have developed lesson plans and children’s programs around our nature discoveries. 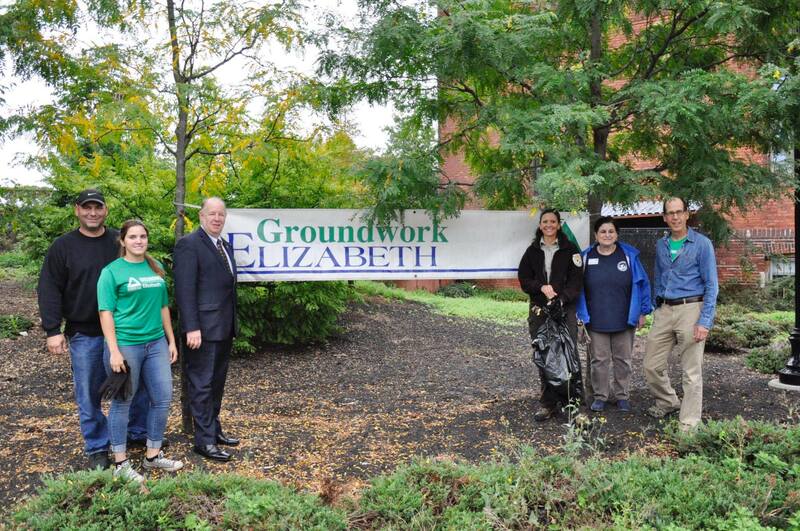 Through a partnership with Phillips 66, Union County Parks and Rec, The City of Elizabeth and the PSE&G Foundation, Groundwork Elizabeth is currently building a Nature Learning Outpost at this location.